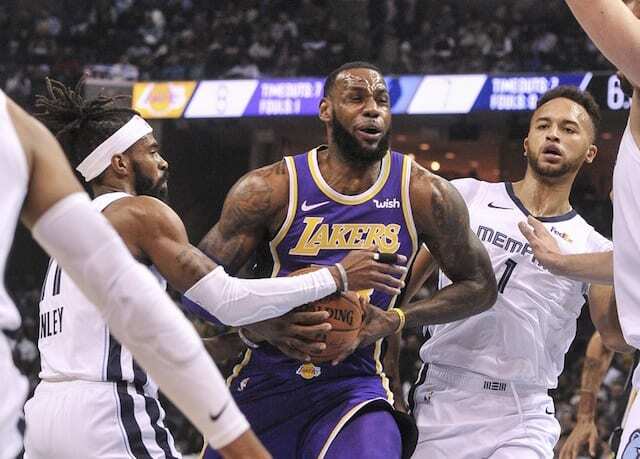 The Los Angeles Lakers are inching closer to being back to full strength as they anticipate the returns of LeBron James and Rajon Rondo. However, a recent report provided some new information on James’ injury as well as his recovery timeline. 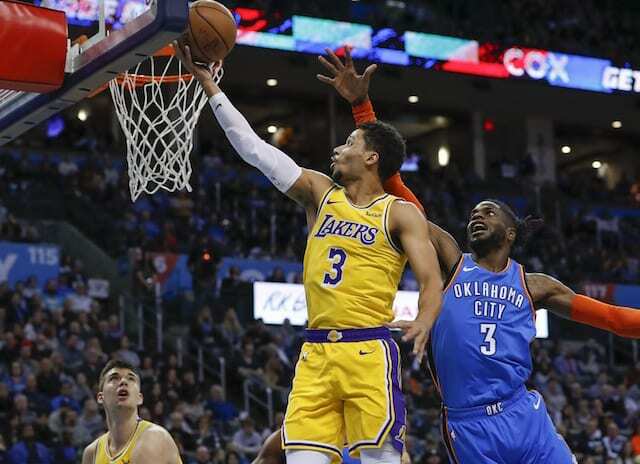 On this episode of the Lakers Nation Podcast, host Trevor Lane digs into the news and what it means for the team and their playoff hopes. 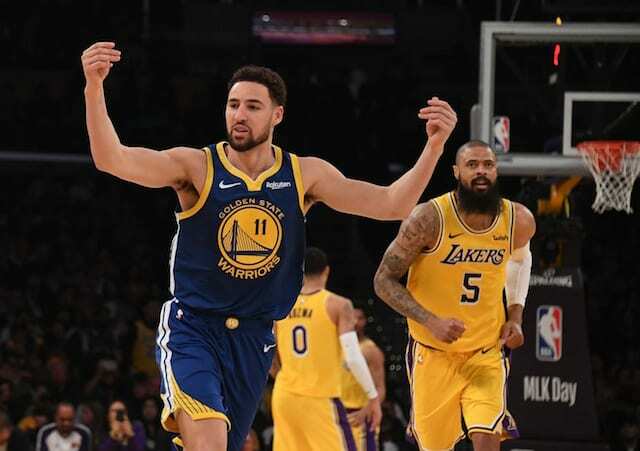 With James and his camp rightly determined to get back to 100 percent before returning to the court, that could mean that head coach Luke Walton’s set will get even hotter in the coming weeks. 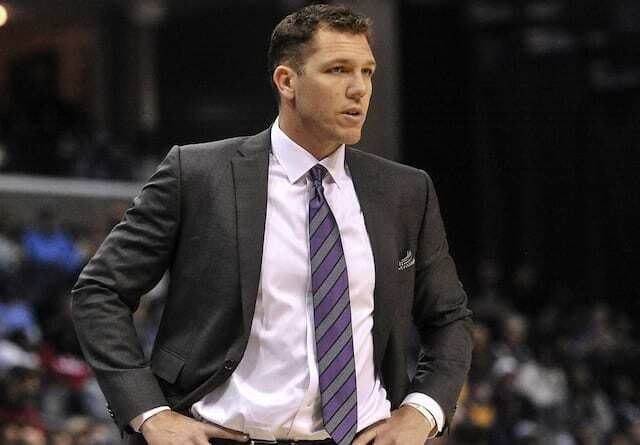 The embattled coach has faced criticism over the team’s struggles against weaker opponents without James, but the cries for Walton to lose his job may be premature. 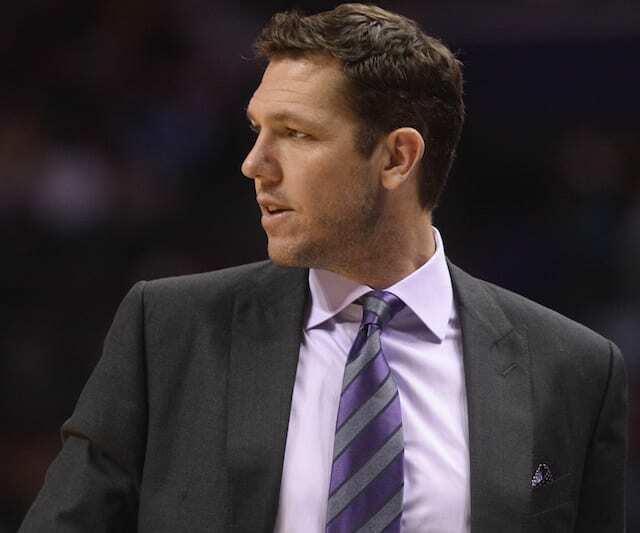 We discuss in-depth and explain why firing the coach now isn’t the right move to make when circumstances are considered. Finally, we hand out our annual midseason grades. Each player is evaluated and we assign a letter grade based on how they are performing compared to expectations so far this season. Has Lonzo Ball done enough to earn himself an A? What about Brandon Ingram, who hasn’t had the breakout season that most were hoping for? Plus, how do Moritz Wagner, Isaac Bonga and Svi Mykhailiuk stack up? And has Rondo even turned in anything worth grading with only 14 games played this season?